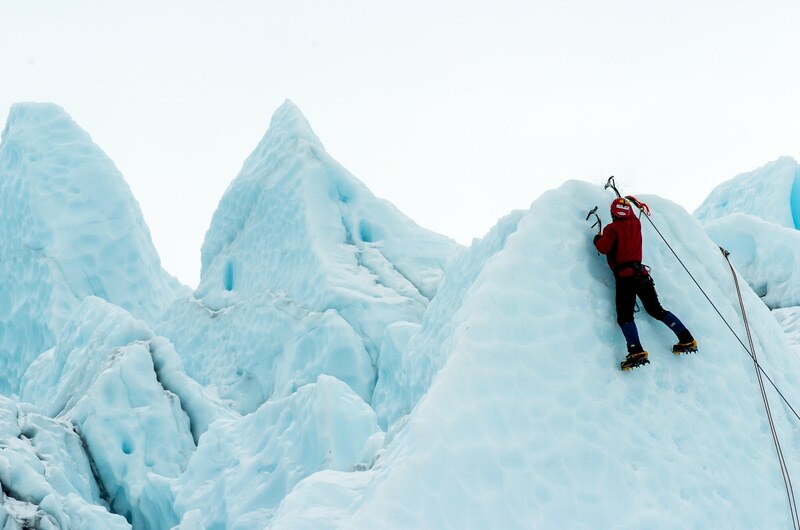 Motivation plays an important role in achieving success in life. I have seen that the majority of people are living their lives without motivation and have made many misgivings about life. As such, life is not so easy, happiness is not for everyone, only fortunate people become rich, etc. Human beings often do such things in the absence of knowledge and motivation. Here, I will tell you such simple “daily good habits”, with whom you can stay motivated every day and move forward in successive steps in life. Before you explain the habits, I request you to share this article with such people whose life lacks motivation and they live life as a burden. Such people can get an opportunity to improve their life. We know many people who keep dirt around them. Such people can not feel anything good, because the atmosphere around them is not good. This must be included in our daily habit. Wake up in the morning then organize your bed, clean the room, take a bath. After getting up from the bed, we may feel very good at doing this. Getting up in the morning we get motivation by doing these things, that we did a good job. From this daily habit, we feel good from the morning, and we start working towards making our day a better day. Understand the value of your work. No work should be taken as small or big, whatever you are doing, it is being done for you or anyone else. When you start giving value to small tasks, you are automatically motivated to do great things. The satisfaction you get from small work leads you to great work, understand the value of everyday small tasks. Our Helpful Nature gives us many invisible advantages. You can realize this thing, by helping someone, positive energy starts flowing inside us, which we are motivating to do creative work. Helpful nature is very important for us to be included in our daily habit. This is a very important habit for living a systematic day. Without organizing our daily routine, we can not achieve our goal. Before sleeping in the night, we should make a to-do list of the next day’s work and should read that to-do list in the morning. By doing so, we are obliged to act according to that to-do list. This daily habit makes us self-disciplined. Everyone’s life has a long-term goal. We should remember that goal every day, by doing so we get motivation and we begin to take small steps to achieve that goal. Often we fulfill our daily goal by remembering our long-term goal, as our daily goals in comparison to our long-term goal are very small. 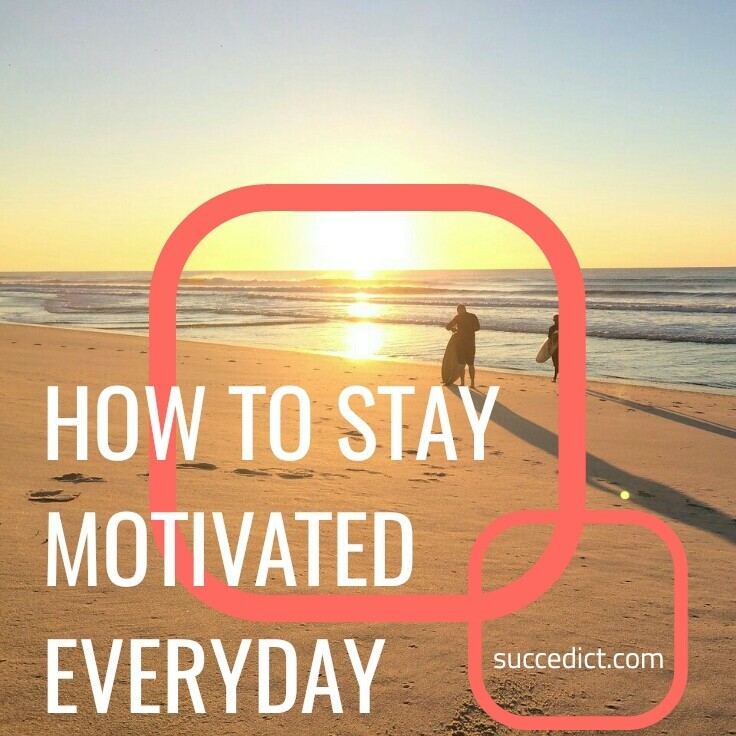 How do you keep yourself motivated every day? Let us know in the comment box.